City weddings don't come anymore glam than this fabulous affair. 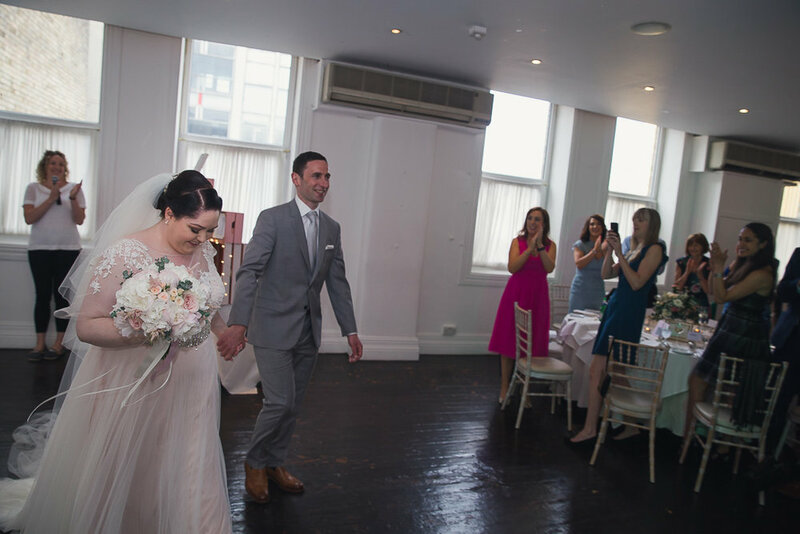 Emma & Fergal both from North Co Dublin insisted on a small but very special wedding day. 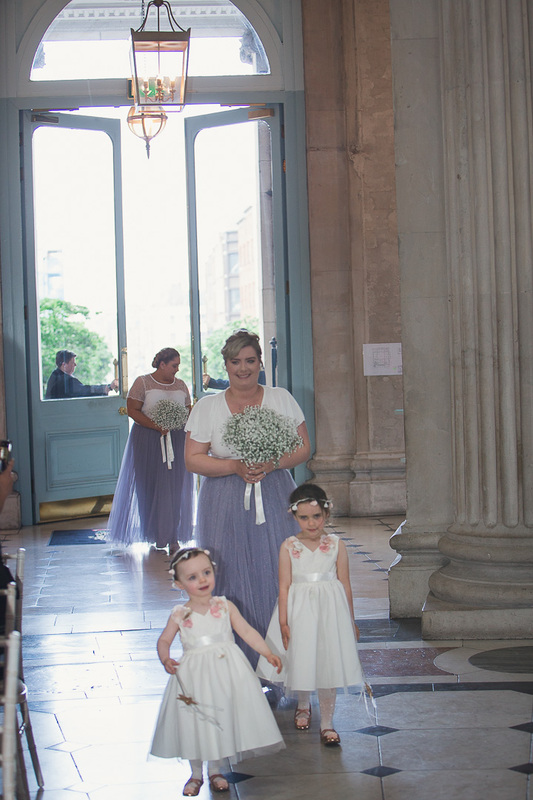 Dublin City Hall is perhaps the best kept secret today for weddings, a room so filled with history that stretches out into Dublin Castle courtyard and gardens. They then took the short stroll through the city to Fallon & Byrne on Exchequer St the home of outstanding cuisine in Dublin many say. Such a sweet wedding to be apart of. 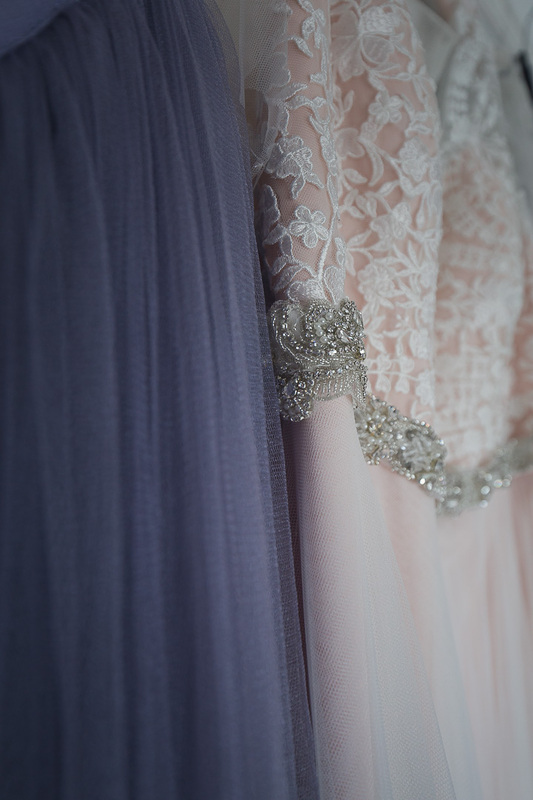 Wedding dress: Wtoo by Watters. Pearls and Lace Donegal.